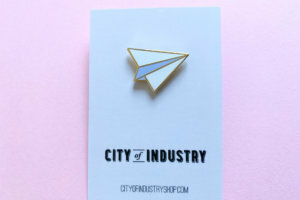 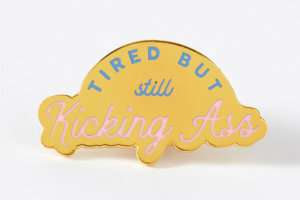 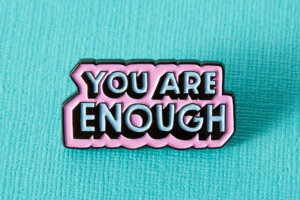 A beautiful, bright enamel pin designed by Betty Turbo for Punky Pins. 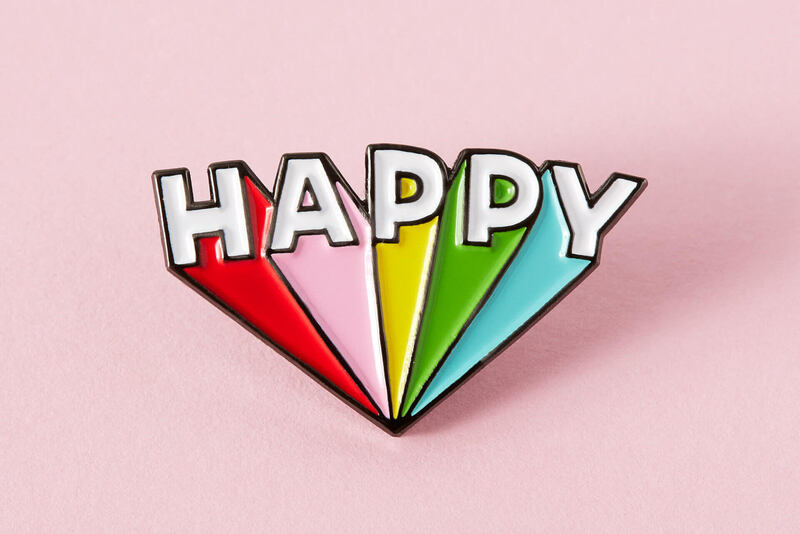 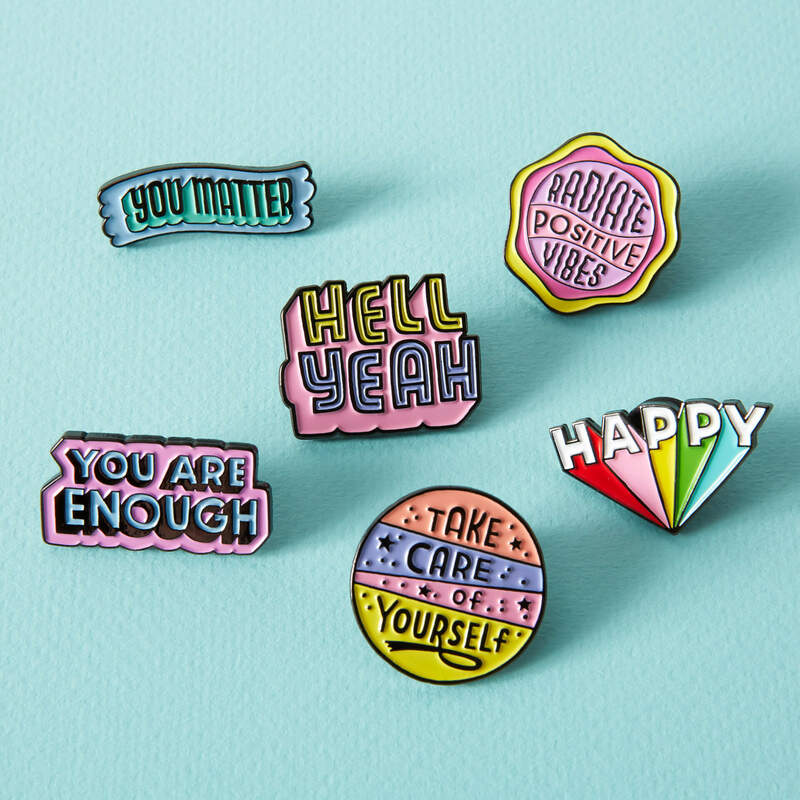 For all those moments when you are feeling joyful, jubilant and downright overjoyed, this ‘Happy’ pin designed by Betty Turbo for Punky Pins will spread your chipper attitude with the whole world. 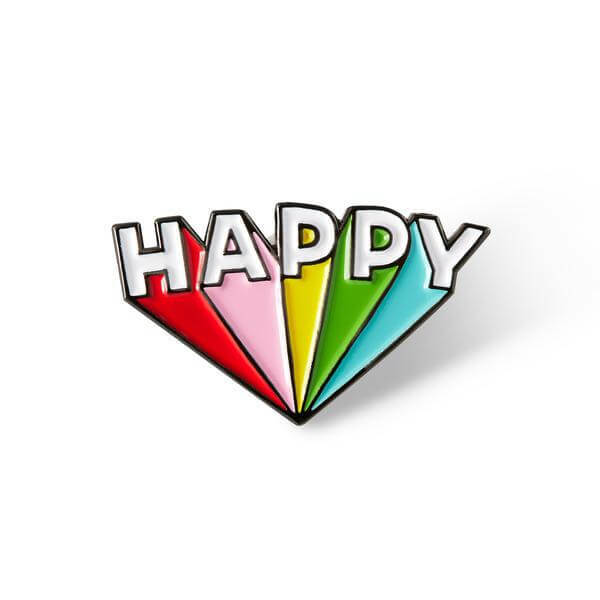 And if you’re feeling down in the dumps, it’s bound to cheer you up and make you feel more convivial.